To restore the sacredness of the Native American community by uniting people and animals. We do this by providing a variety of animal services, educational programs, behavioral health supports, and family resources that coincides with traditional values and core principles of First Nations communities. Providing animal training and educational opportunities. Over the past two years, Reservation Rewards has evolved into the Nagi Foundation while Sheila has worked with members of the community to identify how she can provide greater support to their children, families and animals. The Nagi Foundation, a 501(c)3 nonprofit organization, was founded by Sheila Iyengar to support, develop, and strengthen Native American communities and improve the lives of children and young adults through the use of animals. Our target community is the Salt River Pima- Maricopa Indian Community (SRPMIC) located in Scottsdale, Arizona. Our vision is to open a full-service facility in the SRPMIC that focuses on improving the lives of people and animals. This facility will be the epicenter for animal welfare and behavioral health in the community. We will provide a wide range of animal welfare services including: veterinary care, emergency medical treatment, shelter, adoption, animal-assisted children’s literacy, and behavioral training. The center will also support families, children and youth through a variety of behavioral health and educational programs. Additionally, we are exploring the launch of an Equine Therapy program where we can leverage the displaced horses in the SRPMIC to provide therapy services to the community. Sheila K. Iyengar is the Founder and Executive Director of the Nagi Foundation. As an indigenous woman leading the Nagi Foundation, Sheila believes it is her duty to give back to the First Nations Communities so that the community is strengthened and that young people who are facing difficult times can have the support they need to persevere and ultimately find a direction for their lives. In order to fulfil her purpose, Sheila developed a strategic partnership with the Salt River Pima Maricopa Indian Community. In 2015, Sheila launched Phase I of the Nagi Foundations’ three Phase program. These programs are designed to meet the medical needs of animals on the community; provide community members with educational opportunities related to the care and treatment of animals; implementing research based curriculum to enhance early childhood literacy outcomes and creating opportunities for children and families to be strengthened. 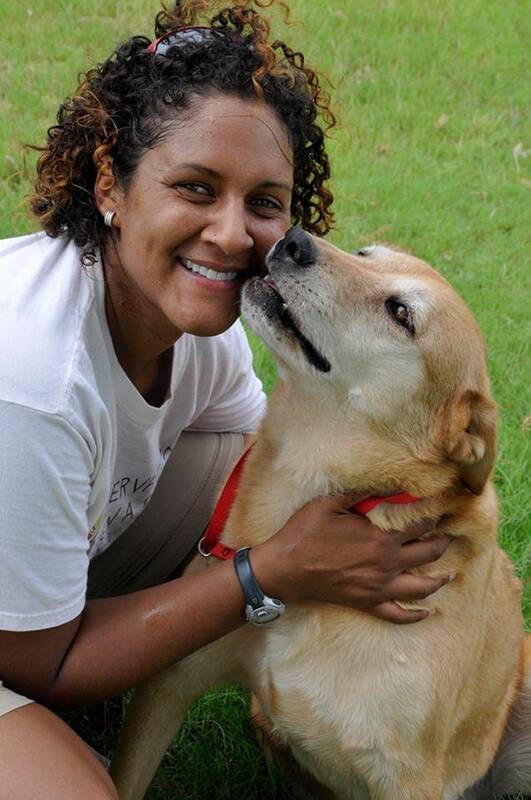 Sheila has been a dog trainer and behaviorist since 1990. She is the founder and owner of Lotus Dog Training and Boarding, a dog training business to help families find solutions to their pets needs. Her years of experience and ability to problem solve, even the most difficult cases, she brings to her present day work. 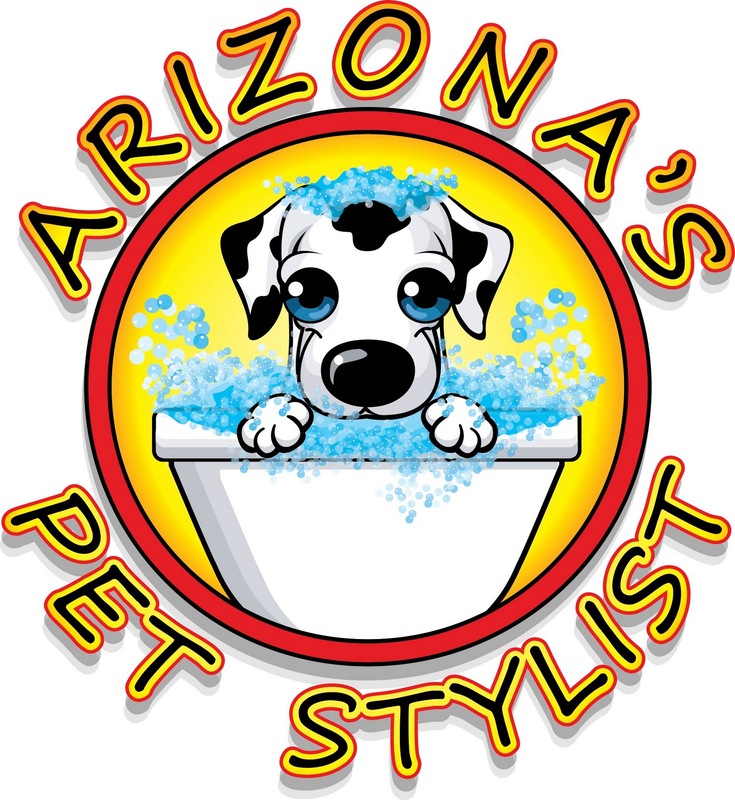 In 2006, Sheila founded Reservation Rewards Animal Rescue, an Arizona based 501(c) 3 non-profit dedicated to supporting the Native American community by finding homes for animals that community members could no longer care for. Throughout their first 10 years of operations, Reservation Rewards Animal Rescue experienced tremendous success and helped saved the lives of over 4,000 animals through spay/neuter, medical treatment and our shelter programs. 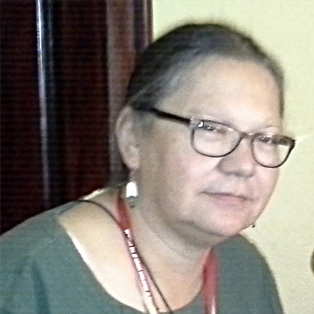 Sheila is passionate about her work and prides herself on creating innovative and forward thinking programs to meet the needs of both people and their animals living in Tribal Land. Outside of works, Sheila enjoys spending time outdoors, running and exploring hiking trails with her dogs. David Jefferson is the founder of Parent Support Arizona. 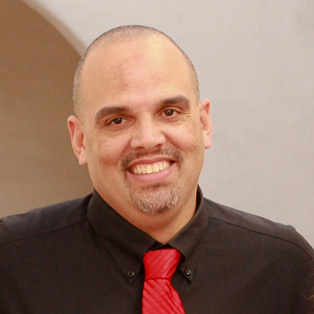 He is also a parent of special needs children, an active member of the community and an advocate who provides support to families across the state of Arizona by ensuring children and young adults with disabilities are supported as they seek resources through the state education, behavioral health and developmental disability systems. David has devoted the past 13 years of his life to supporting children and young adults with disabilities. 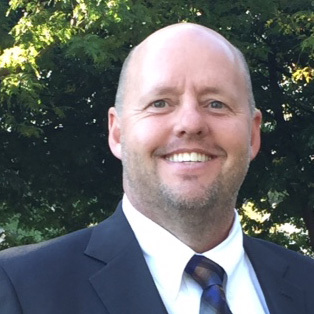 David believes that all children deserve an opportunity to reach their full potential, and he works hard to offer families resources, support and advocacy to ensure their children can excel at home, at school and in the community. 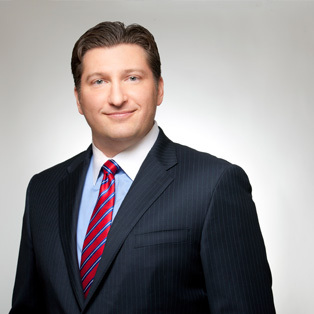 Lawrence Pew is Managing Attorney for the Pew Law Center, one of the leading bankruptcy and tax law firms in Arizona. Upon graduation, Mr. Pew was recruited by IBM and relocated to Silicon Valley. He left his banking career at Bank One and his hometown for a new adventure. Working as a Financial Analyst, Mr. Pew controlled a Billion Dollar budget and was instrumental in saving IBM over $90 Million dollars in one year. Looking for the next challenge, Mr. Pew then went to law school in San Diego. He focused his education on business planning, tax, contracts, real estate, and estate planning. During law school, Mr. Pew served as president of the J. Reuben Clark Law Society and the Federalist Society. 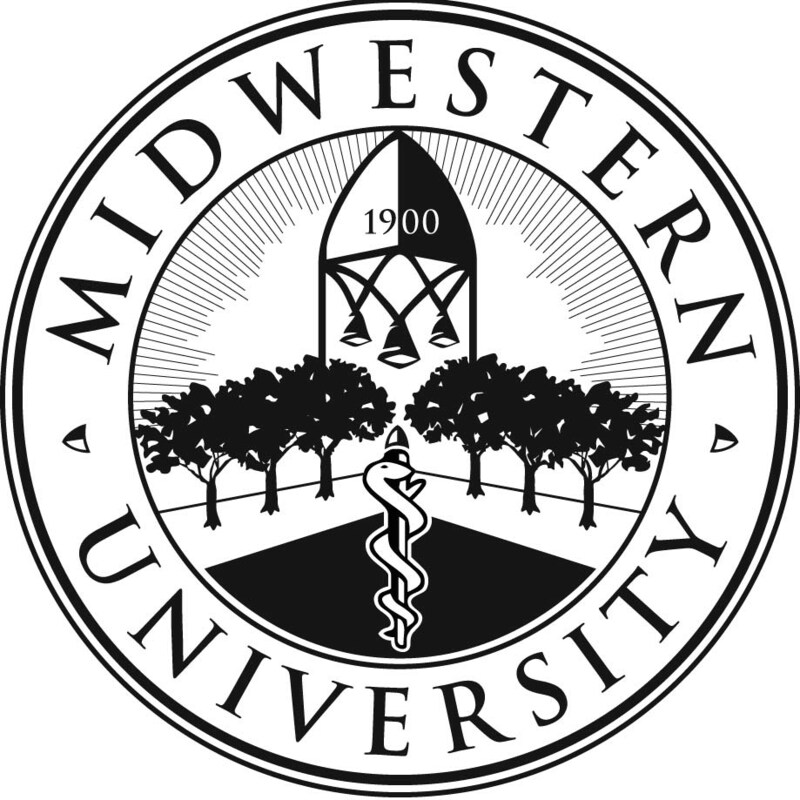 Sara received a bachelor of science degree in nursing from Michigan State University in 1998. She has been a practicing Registered Nurse since that time in both Arizona and Michigan. 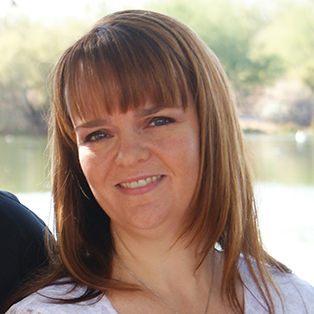 Upon moving to Arizona in 2007, Sara focused on the area of Quality Management in order to ensure that patients received the highest quality medical care during their most vulnerable times. In 2014, she expanded her knowledge to the area of stem cell processing and banking in the East Valley. When not volunteering with the Nagi Foundation, Sara enjoys spending time with her daughter, husband, and 2 dogs. Dr. Darger received a bachelor of science degree in Zoology from Arizona State University and a Doctorate in Veterinary Medicine from Colorado State University. He has been practicing in the East Valley for 20 years and is dedicated to providing the best possible medicine and surgery to your canine and feline family members. According to the “Needs and Assets Report for 2014” there is slightly less than 7,000 people living in the SRPMIC. Based on data, in Tribal lands nationally there are approximately 1-2 dogs per person placing the total number of dogs on the SRPMIC at over 10,000. Nationally, the average lifespan of a dog living in Tribal Lands is 1-3 years. Their premature lifespan is shortened due to common animal illness, lack of care for more complex disease, and injuries sustained on the roadways. Many of the community’s dogs are living with illness, limited medical treatment and continuing procreation. We are committed to solving these challenges facing the animal welfare community in the SRPMIC and giving back to this First Nations Community so it can be strengthened. Our vision is to provide community based programs to meet the needs of the community members and their animals. Help us by donating or volunteering.